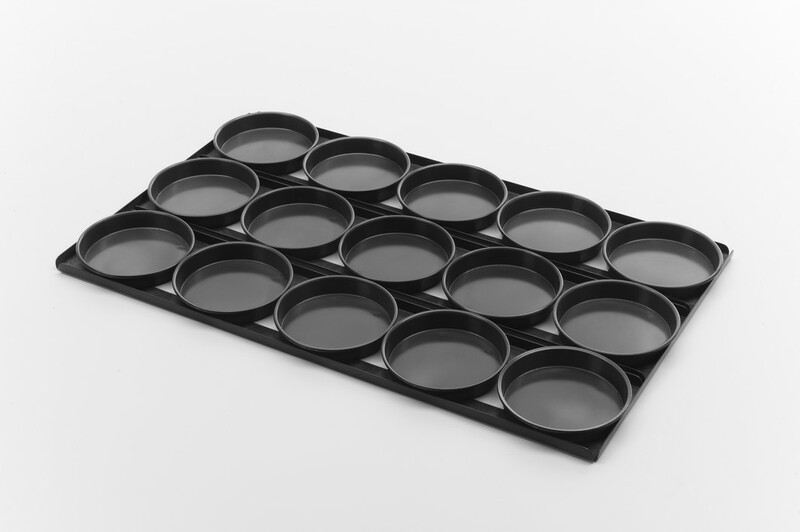 Black etch on outside of pans for improved heat transfer. 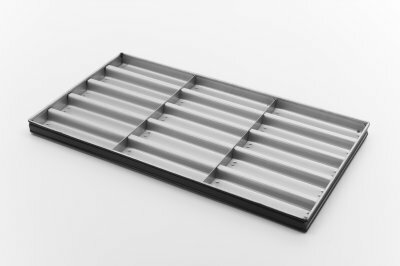 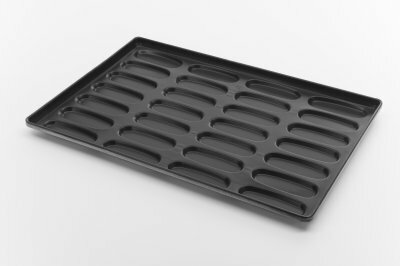 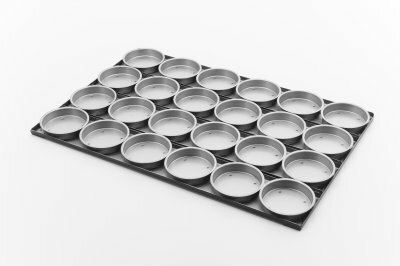 Silicone coated trays should be oiled before each use. The tins shown are our most common products. 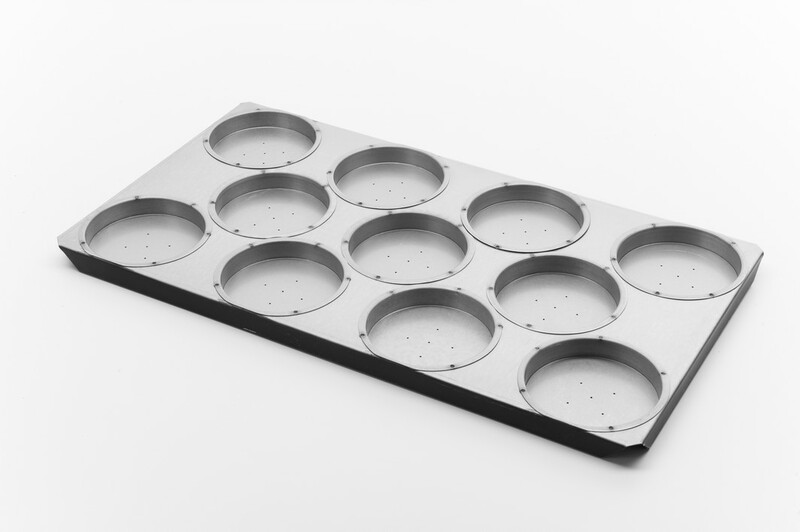 Other tin sizes are available.